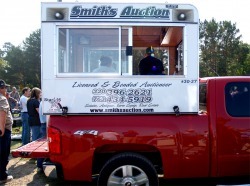 Smith's Auction is a family owned and operated complete auction service. We have served East Central Minnesota for over 20 years. 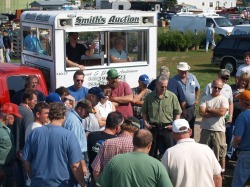 Currently, we offer on-site auction services, as well as consignment auctions held at the Isanti and Anoka County fairgrounds.